Higher education institutions have long had a problem with gender equality. Many prestigious colleges and universities like Harvard and Brown didn’t allow female students until the 1970s, and sexism continues to run rampant (although often in highly subtle ways) in many co-ed institutions today. Harvard, which didn’t allow female students to attend until 1977 (yes, you read that right! ), has received a lot of criticism for its lack of gender equality, particularly in its Business School. Sure, Sheryl Sandberg, a powerful businesswoman and promoter of the “lean-in” movement for women in the workplace, earned a degree from Harvard Business School, but more often than not it’s alumni like Martin Escobari, Michael Lynton, Bill Ackman, and other successful businessmen that receive recognition. It’s not even merely a visibility issue either. 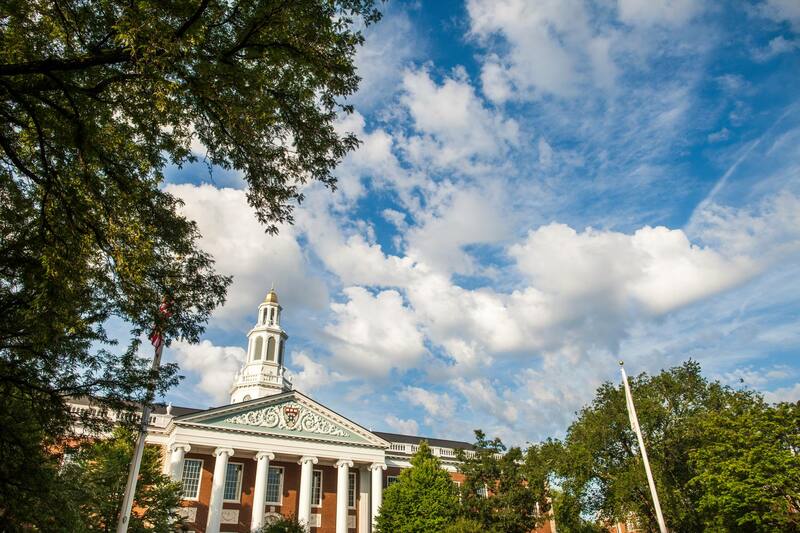 Reports like this one published by The Huffington Post reveal that sexism embedded in the culture of institutions like Harvard and Harvard Business School make it challenging to thrive there for women. Writes Emily Peck, “For years, female students at Harvard Business School lagged behind men. There was a little-talked-about gender gap when it came to grades, and women received fewer academic honors than men. Women privately lamented the school’s ‘frat house’ vibe,” and “Blatant sexual harassment wasn’t limited to students,” of how Harvard hasn’t even been a safe place for female professors. Happily, Harvard is now trying to change all of this by implanting programs that encourage and advocate for female students. Last month, it was announced that Harvard Business School was introducing a new initiative called Peek to attract more female students to apply, and now it is launching a “Gender Initiative” to accelerate the progress of women leaders. According to a recent press release, “In an effort to further the advancement of women leaders worldwide, Harvard Business School (HBS) has launched the Gender Initiative to support research, teaching, and knowledge dissemination that promotes gender equity in business and society. This new initiative is headed by Robin Ely, the School’s Senior Associate Dean for Culture and Community, as well as a profession of business administration. “One of the main goals Harvard Business School wants to achieve with the Gender Initiative is to ground discussions about gender in rigorous research so that people can make better-informed decisions for themselves, their families, their companies, and their communities,” Ely commented. She also notes that it’s the school’s hope that it becomes the “go-to place” for academic research on gender issues. For a school that’s only allowed women to attend for less than forty years, this definitely seems like a positive step in the right direction. Learn more about Harvard Business School’s new Gender Initiative here.